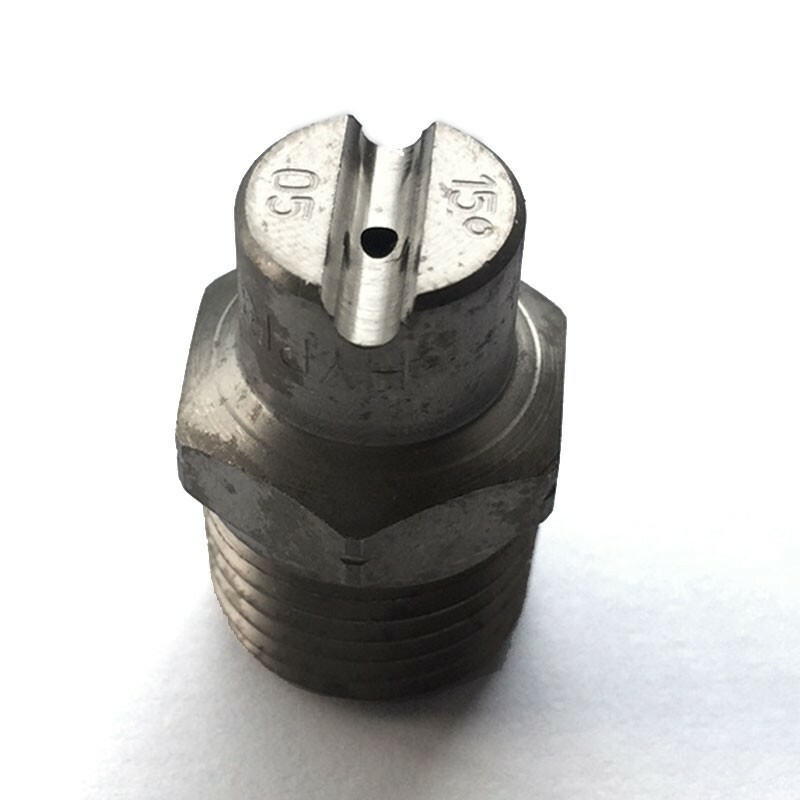 Fan jets nozzles are ideal for lighter cleaning tasks or spraying. The fan-shaped jet pattern means that light deposits and soiled areas can be cleaned quickly. Please complete the form below with your configuration requirements.